Lock installation seems like a pretty straightforward work that can be done by almost anyone. If you have the right skills you might just make it right, but if you haven’t installed that specific lock before, it would be advised to get it done by professional locksmiths who are experienced in that field. 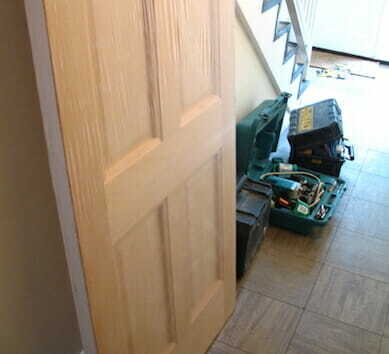 Problems you can prevent by hiring professional tradesman includes issues like damaging the door, the tenon joint or the frame, leaving gaps and wholes that make the installation seem vulnerable, unsecured, loose or simply unpleasant to look at. Hiring a locksmith to do the job wouldn’t cost a fortune and for an affordable prices you can get some great quality locks that will both provide good protection and look well. What type of locks should I install on my door? 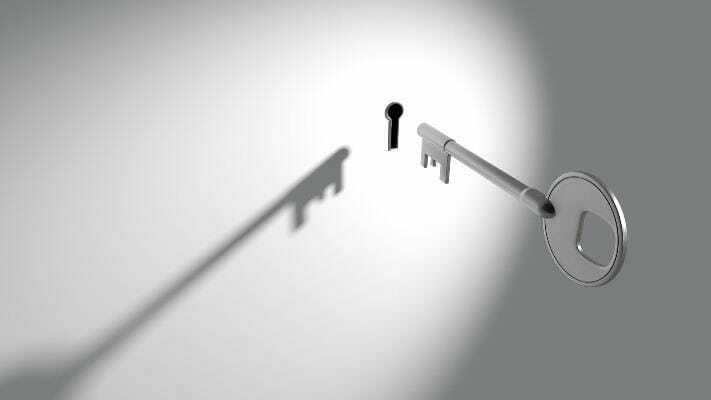 Unlike many other places in the world, the UK locksmith and security market offers a huge variety of locks, doors and locking mechanisms, for both domestic and commercial uses. In fact there are so many locks to choose from that an ordinary locksmith couldn’t possibly carry, but a limited amount of which in his van. The big supply of locking product is a great advantage, while at the same time can sometimes make the mission of choosing a lock that matches your requirements or desired specifications, a quiet difficult decision. If need help choosing the right solution to your installations, we’ll be happy to provide with an advice free of charge for a much clearer direction. Give us a call. When is it time to install new locks? In some instances you’re brought into a situation in which you must have a new lock installed on your door, such as when a burglary happens and the part in the door that supports the lock has seriously damaged. If you never had a burglary that’s great news, however not only when burglary occurs we should usually consider of getting a new lock fitted. 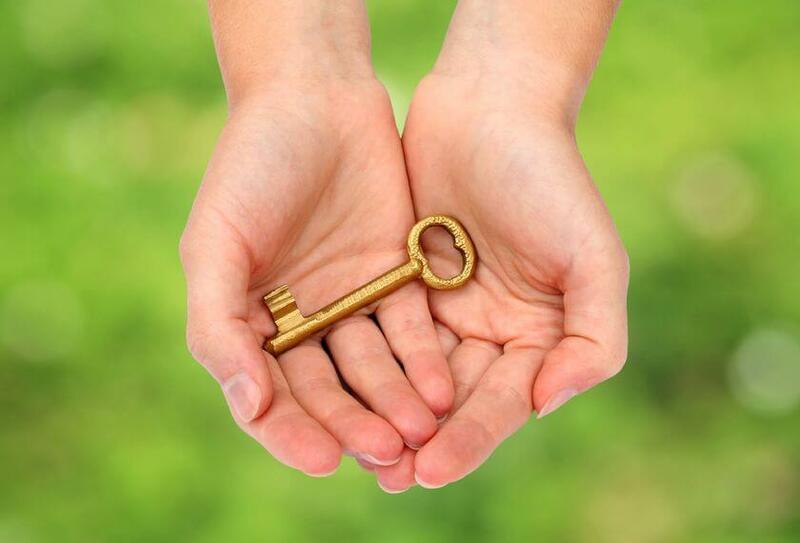 Moving homes, refurbishing your property or replacing an old door for the reason of making it more decorative, functional and secured, are all events in which we’ll need to consider what lock to install and what purpose we want this installation to serve. 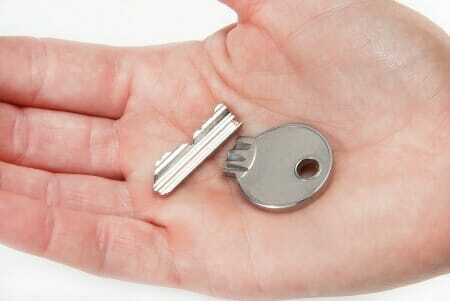 Lock installation is also strongly recommended if there is currently only one lock installed on your door. One lock on your door means you’re not protected. 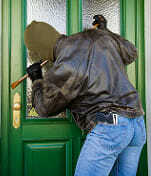 The door can be leveraged and break down easily and that can be spotted by potential burglars. The good news is that this problem is not too expensive to fix and can be done by a professional locksmith in a matter of 1-2 hours. Most home insurances will ask you to have some level of security items installed at your property. Some of which might be essentials in order to cover you, others might lower your insurance excess rates. Requirements that insurers might ask you for: 5 lever deadlock BS3621 (approved by British standard), London bars, intruder alarms or security grilles. 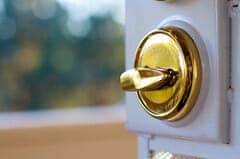 If you’re moving home or bought a new one It’s always recommended to speak to your insurer and read in the insurance policy about what security items you should have install, and only than to call a locksmith. That’s to avoid paying the locksmith’s labor charge for. 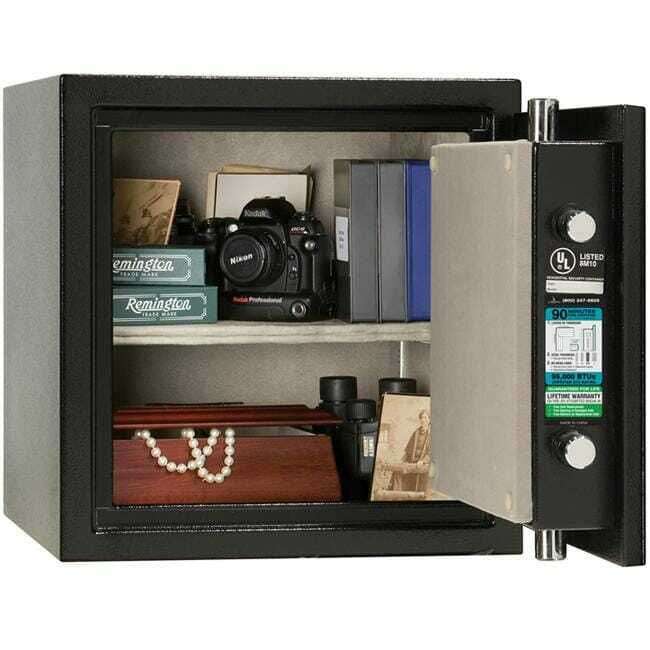 Why You Need a Safe in Your Home Today? Do Your Locks Meet Insurance Standard?